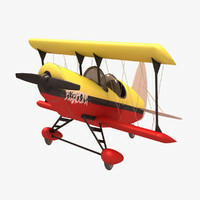 The intellectual property depicted in this model, including the brand "mooney aircraft", is not affiliated with or endorsed by the original rights holders. Editorial uses of this product are allowed, but other uses (such as within computer games) may require legal clearances from third party intellectual property owners. Learn more. 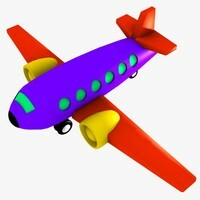 Legal Notice: The intellectual property depicted in this model , including the brand "mooney aircraft", is not affiliated with or endorsed by the original rights holders. This Pack contains optimized Low Poly models primarily for Video Game usage, although other media is possible. I've included the HighPoly meshes as well. 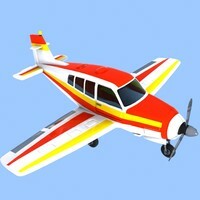 - Five stylized single engine airplane models. - 1024x1024 normal, specular and diffuse textures. 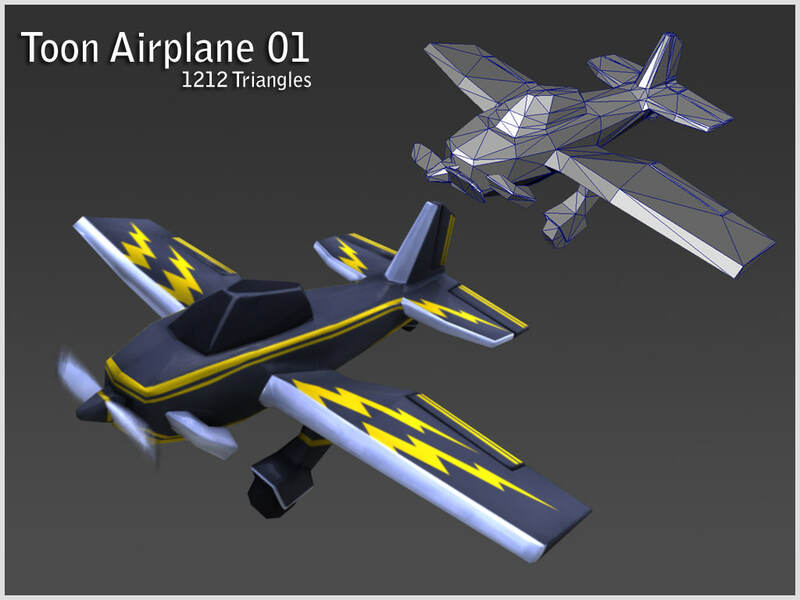 - Low Poly models ranging from 1198 to 1610 triangles (also included HighPoly). 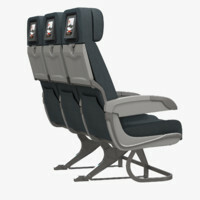 - Movable controls: aileron, rudder, elevator and propeller. 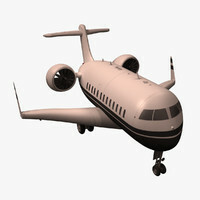 - Simple PSD file with Layers to facilitate the creation of custom liveries for each airplane. 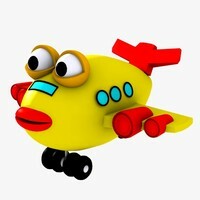 Low Poly Meshes are in OBJ, FBX and MB. HighPoly are in OBJ and MB.